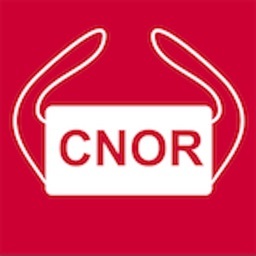 CNOR(Certified Nurse Operating Room) Certification Test Prep is to help you prepare the Operating Room Nurse exam anywhere, anytime right on your mobile device. With the most elegant and clean UI, we offers the best user experience in its class - you will enjoy every minute you spent on your study. You set your own pace and always can learn something immediately to get yourself better prepared for the test. The Competency & Credentialing Institute offers the CNOR (Certified Nurse Operating Room) exam as way to certify that a nurse is qualified to work in an operating room setting. It shows that a nurse is familiar with the best practices for patient care before, during, and after surgery. Prerequisites for taking the CNOR include two years and 2400 hours of professional practice as an operating room nurse. Applicants must also be a licensed registered nurse and be currently working as a nurse in an operating room setting. A bachelor of science degree in nursing is not necessary. The Competency and Credentialing Institute (CCI) developed the CNOR exam with Prometric, a subsidiary of Educational Testing Service. Prometric offers the computer-based exam throughout the United States and Canada. 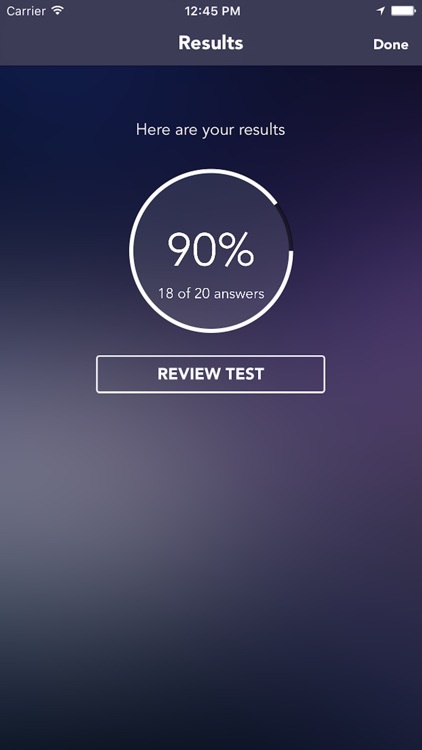 The test includes 200 multiple-choice questions that must be completed within four hours. 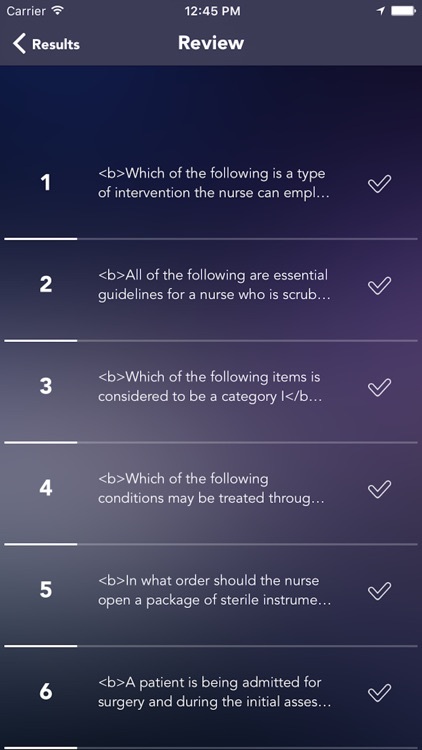 Individual versions of the CNOR exam may vary in difficulty, but this is taken into account during the scoring process. About 90% of the CNOR questions concern patient care management, and the remaining 10% focus on management of operating room materials, personnel, and services. 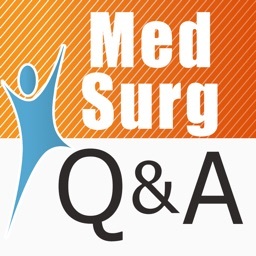 Typical topics include asepsis maintenance; healthy workplace practices; instrument selection and processing; patient freedom from harm; sponges, sharps, and instruments; patient assessment and diagnosis; patient positioning; pharmacology (including anesthetics); education and support of patient and family; ambulatory surgery; special populations; and legal, regulatory, legislative, and professional issues. After applying for and scheduling the CNOR test, Prometric sends an authorization to test. Registrants receive an authorization number as well as the web address and telephone number for scheduling the CNOR exam. When taking the exam, registrants must present two forms of identification. Test-takers should try to answer all questions and leave nothing blank on the CNOR exam. 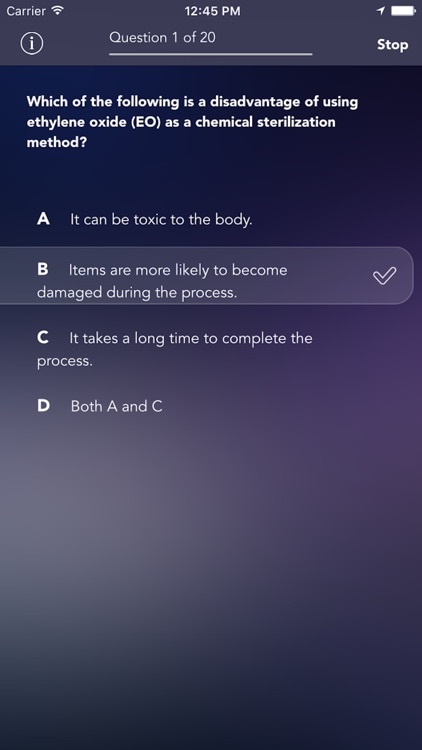 On the computer, users can mark certain questions and return to them later during the exam. People who are not familiar with computerized tests may take a tutorial on a computer before taking the actual exam. Critical test results become available immediately after the CNOR exam. 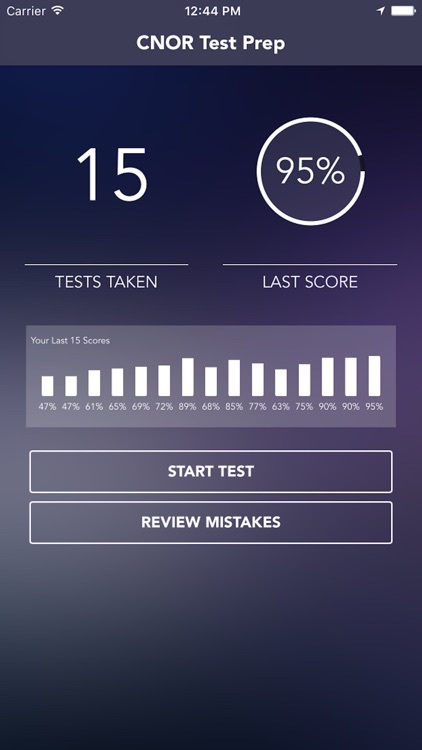 Users will be informed immediately if they have passed the test, although they will not receive any scoring details. Additional scoring information will be included with the official, mailed notification that the user passed the CNOR exam.